Local Records Office knows that buying a home is a huge ordeal even when done right. There are papers to sign, contracts to read, research to do, inspections to be dealt with—the list goes on and on. Usually, people who are buying homes have full-time jobs and even families to tend to while they make this decision. It’s no wonder many homebuyers wish they had a personal assistant to gather all the information, talk to all the right people, and even follow up with busy professionals. Local Records Office was created to meet this need and has been serving customers reliably as a virtual assistant of sorts since its creation. As a result of its frequent investigations and employee expertise in this area, LRO is an easy-to-use service that pays off in the end due to its huge influence on buyer decision-making and saved time. Protecting a homebuyer from an ill-advised decision about their future community can mean literally hundreds of thousands of dollars of savings and years of emotional turmoil prevented. If you’re an American, you’ve probably encountered the slow pace of local government bureaucracy. 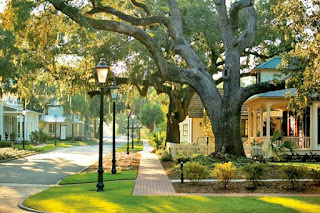 Getting public documents regarding the safety and quality of a new neighborhood can take weeks even when things move fast. These documents can be incredibly important for new homebuyers trying to make the right decision about where to move. Getting access to them, however, can be cumbersome and incredibly time-consuming. Luckily Local Records Office (LRO) provides a reliable, fast way to get the info you need. Obtaining a report from Local Records Office is as easy as writing a sentence and mailing an envelope. All the service requires is that customers send in the full address of their potential home and a small payment. Then the team of experts at LRO goes to work. 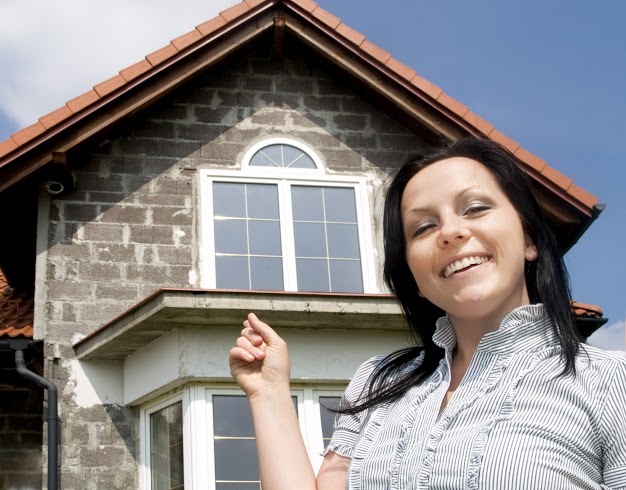 This process normally requires a great deal of effort and could take a busy potential homebuyer months to complete. LRO is able to get all of this done in less than 21 business days from the moment they receive a client’s paperwork. Local Records Office’s complete report covers a wide variety of details about a client’s community of interest and the surrounding areas. The average time a venture like this could take varies, but over ten hours is thought to be the norm. People with children or loved ones moving with them will be especially grateful for the info that LRO provides. Although beautiful, conveniently located areas are obviously attractive to most potential homebuyers, making sure that an area is actually safe is truly the most important consideration. No matter how an area looks on the surface, too many folks have learned the hard way that there can still be unseen dangers. Taking the extra step and extra few dollars to truly investigate your new hometown before committing to moving there is one of the biggest gifts that parents can give to their children. Likewise, new couples or older retirees can be at risk for muggings, break-ins, and other crimes in even the nicest neighborhoods. Pleasant areas are often targeted by criminals precisely because they are more likely to contain high-value items that make a crime “worth it.” The only way someone can differentiate a safe area from a dangerous one is the research that Local Records Office makes it so easy to do. Another thing that’s impossible to tell from the surface is the rate of foreclosures in a particular area. A homebuyer might think that he or she is getting a great deal on a beautiful house, but unless they do their research they may never know that prices are only low because the community has a chronic history of home foreclosures. Unfortunately, unsuspecting buyers can be literally driven into bankruptcy when the value of their home plummets and locks them into an expensive house that they now have no way to pay off. This is literally a life-changing scenario that can cost retirement funds, drain college savings accounts, and prevent a family from really succeeding in their future. Home searchers should do the extra homework before committing to any sale to safeguard what could be their entire economic potential. Local Records Office provides homebuyers with peace of mind and the time to concentrate on what really matters about their future community and life. For a small fee and in the time it takes to stamp and mail an envelope, families can get all the information they need to make the best decision about where to start their new stories together. Information on the real levels of safety, economic security, cost of living and investment value in an area are invaluable tools to have at an individual’s disposal as he or she makes their new home in a sometimes unfamiliar area. LRO can get pertinent information into the hands of the people who need it in much less time than it would take for them to obtain themselves, and for a lower cost. Some loyal customers actually use Local Records Office before even deciding which house to put an offer on. Whatever your needs, be sure to have them met by professionals who know the industry best. 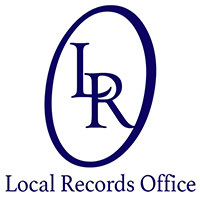 Local Records Office is your number one choice for factual info when you need it most. It used to be that, when new neighbors moved in, the welcoming committees would swoop down on their doorstep with cakes, cookies, and smiles. Now, especially in apartment complexes where people come and go frequently, this is often not the case. Families who take the initiative to get to know the people in their community will find themselves with more social supports, camaraderie, and fun than they might expect. The following tips give newcomers some great ways to meet their community members without the awkwardness. New neighbors won’t bring the cake to you? Bring it to them! says Local Records Office. Free food is a great way to introduce yourself to people and make a great and lasting impression. Cakes don’t have to be homemade or even cakes at all to get the point across. Some people bring pies, fruit bowls, veggies from the local market or even flowers. Choose the one that fits your personality best and that also won’t hurt your pocketbook too much. Also keep in mind that, with the rising instance of food allergies in the States today, baking desserts may not be your best bet if you truly want someone to enjoy a gift. Barbeque, anyone? How about a wine and cheese tasting? Maybe a build-your-own sundae party in the front yard? If it’s fall, you could host a Halloween-themed or costume-making event. The possibilities are endless when it comes to hosting fun, no-pressure parties that people actually want to attend. 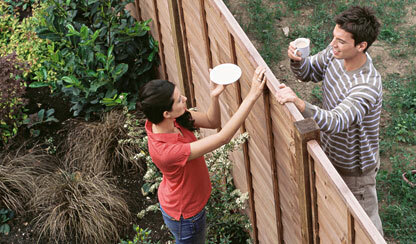 Consider the age groups and demographics of your new neighbors and try to pick something that will appeal to everyone. A pool party may not be the best option if you have older neighbors, but a nice dinner party or even a card game could be. Likewise, young children would enjoy an event with games that don’t need to be too closely supervised. This way, parents can talk with one another and get to know you without worrying about their children. Hosting a party is a great way to say that you’re there to add to the neighborhood fun. Just be sure to be respectful of those directly next door by letting them know about the party first says Local Records Office. Volunteering to serve on committees for school events, homeowner’s societies, and local sports or charities is a wonderful way to meet like-minded people and do something good for everyone in the area. Check out the local government’s calendar of events or go online to search for fun and exciting ways to get involved. Your future relationships and the community will benefit!